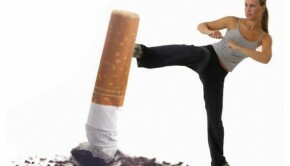 I heard many women smokers talked about stop smoking and their difficulties from making such a decision to actually achieve their goals. So how do you move from just wanting to a real stopping? The primary step is to find reasons that are important to you to stop. 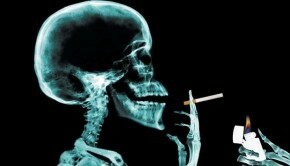 The following are the many good reasons to Quit smoking. Your body acts immediately at the moment you stop smoking; your health begins to improve the minute you stop it, and long-term risks of many smoking-related diseases drop as a result of it. Many serious diseases closely related to smoking, for example: lung diseases, heart disease, gum disease, eye blindness, stroke, cancers, Osteoporosis, arteries hardening and narrowing and so on are less likely to happen. 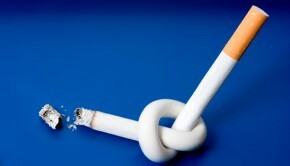 Smoking makes illness last longer, adds risks of infertility and wound infection after surgery. Smoking during pregnancy can hurt the mother and baby; even cause congenital malformation and stillborn. Besides, when you stop, you will never have to leave where you are and go to a smoke area. Your money will be saved and you will breathe more easily; you will feel more energetic and stronger about yourself; smell and stains will fade away; your teeth, gum and skin will look much healthier. In a word, you will feel better and more confident about yourself after stopping it. 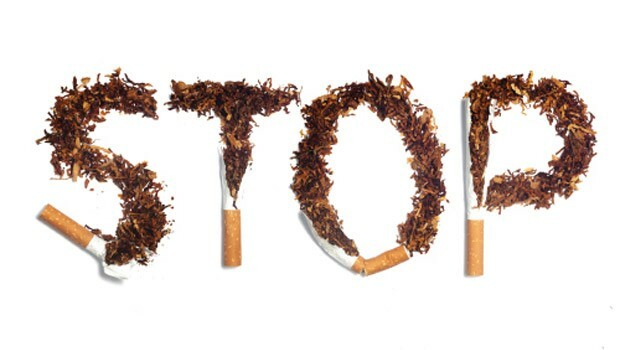 When you stop, you no longer create secondhand smoke, which is much more harmful than actual smoking to the people around you, especially kids. 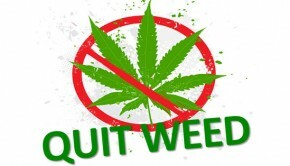 They will never have to worry about suffering from your habit, and you will become a role-model to children and other smokers and create a more positive environment for them.